Since it fits right over your camera's existing lens system a wide-angle and telephoto converter affects the full zoom range of your camera's lens. A wide-angle converter increases your angle of view - scenes include more of the landscape groups include more people and interiors show more of the room. A .45x wide-angle converter DOUBLES your angle of view allowing you to get twice as much in the picture (AND your telephoto setting also becomes wider; not zooming in as close). A 2.2x converter will double your camera's maximum focal length bringing things twice as close. 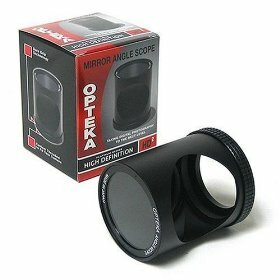 An Opteka conversion lens can actually improve the image that your digital camera receives and it's about the only accessory that can. By eliminating flare and ghosting the ugly cousins of reflection and refraction before they get to your camera's original lens system your camera gets a much cleaner image to digitize. 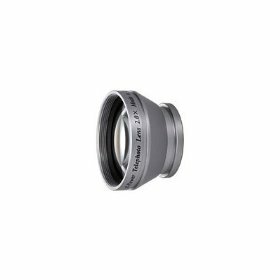 Plus an Opteka converter allows you to use a more optimal part of your original lens system resulting in more crisp imagery. Enjoy all of the benefits of the Opteka HD² .45x Wide Angle & 2.2x Telephoto Professional Lenses plus you get the Following Brand New Items: Opteka High Definition² Pro Filter Kit (UV Polarizing and fluorescent) a Lens/Filter Adapter for your camera Opteka Tabletop Tripod 5 Piece Camera & Lens Cleaning Kit 53" Deluxe Professional Video/Camera Tripod and a Deluxe Carry-All Camera Case. 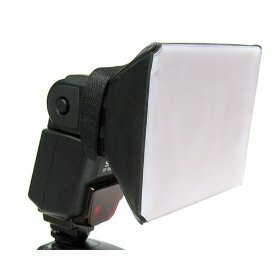 Increase your cameras capabilities with this full accessory kit! 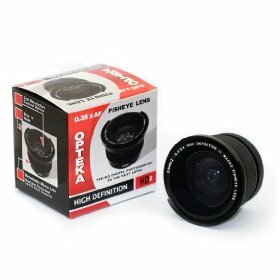 Opteka lenses and filters are covered by a lifetime warranty. 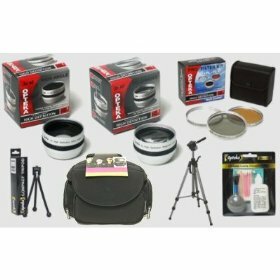 Kit includes: 2.2x High Definition� Telephoto Lens, 0.45x High Definition� Wide-Angle lens, 5 Piece cleaning kit, Traveler Tri-pod, 3 Piece filter kit and Accessory bag.